It’s being reported that the Disney Magic had lost power yesterday evening (Dec 1st) which had caused the ship to go adrift. According to the Disney Cruise Line Blog the ship had lost power for about 2 – 3 minutes which had obviously caused the ship to just drift in the water for approximately 45 minutes. At the time the Disney cruise ship was north of Cuba which is a popular cruise passage between the US and the Caribbean. Disney Magic is dead in the water on our way to Cozumel. Huge puff of black smoke seen from the front of the ship followed by power failure. The passenger Pete Werner later posted that the power had been restored and the ship was now back underway. Disney Magic is currently sailing a 7-night western Caribbean cruise including stops at Cozumel, Mexico which is where Disney Magic was sailing towards at the time. Other port of calls include Grand Cayman, Jamaica and Castaway Cay. The Disney Magic very briefly lost power last night, and it was restored within minutes. The ship is designed with redundancies including emergency lighting, which came on immediately. We do not know what caused the brief power loss and are looking into it. 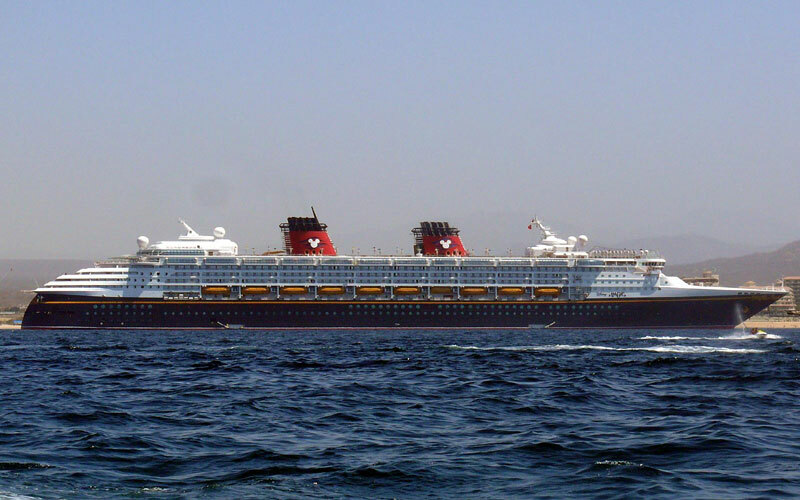 Disney Magic has been in service since 1998 and has a passenger capacity of 2,400. It also underwent a multi million dollar upgrade in October 2013. Cruise Hive has requested further details from Disney Cruise Line and will keep readers updated on this developing story.